Conserve 80 – 160 oz. 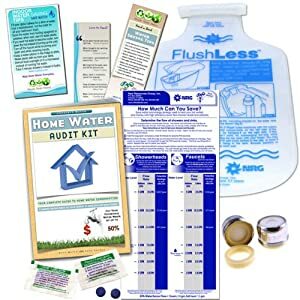 of water in your home or office, per flush! 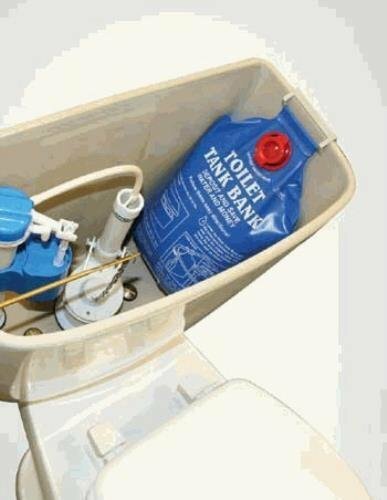 Conserve water in your house or business with a Toilet Tank Bank. 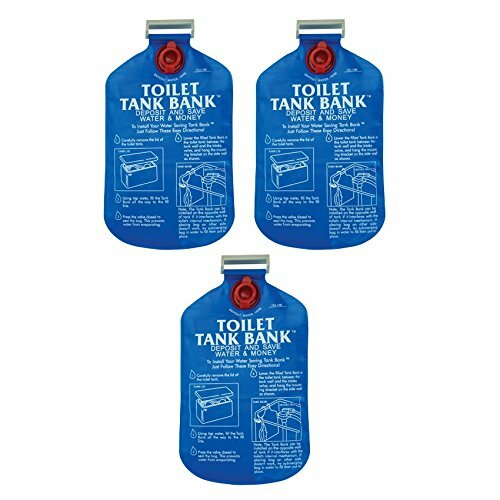 The Toilet Tank Bank is globally recognized as a water saving product that may be effective, inexpensive, maintenance free, and user friendly. 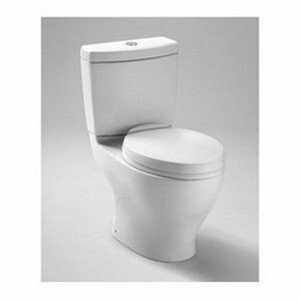 The Toilet Tank Bank is a straightforward to use, toilet tank water saving product. 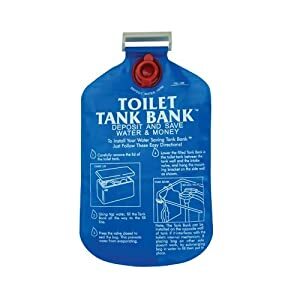 Simply fill the bank with water and hang it on the inside of the bathroom tank wall. You are going to never have to take into consideration it again. 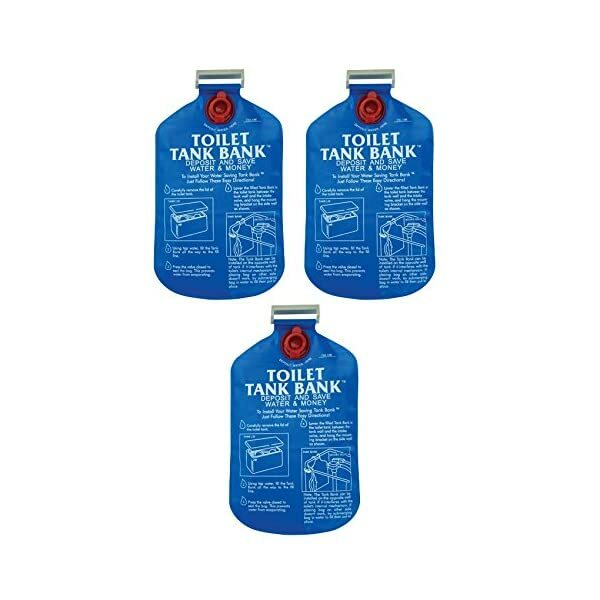 The usage of the Toilet Tank Bank saves approximately 80 to 160 oz. 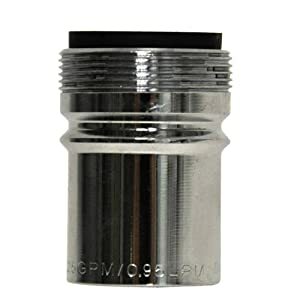 of water per flush depending upon whether one or two banks are used. The Tank Bank is lightweight, and never must be maintained. Price listed is for (3) Toilet Tank Bank by Niagara Conservation. Conserve 80 – 160 oz. of water in your house or place of business, per flush!